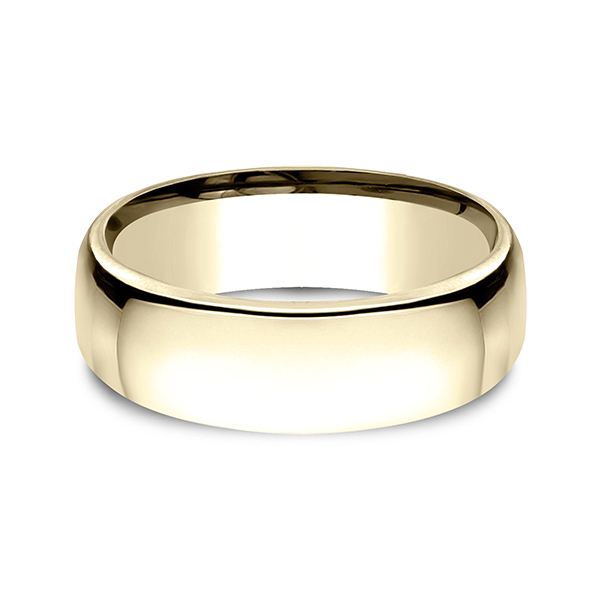 This classy and elegant 18 karat Yellow gold 7.5mm wedding band features a slightly flat surface and Comfort-Fit on the inside for unforgettable comfort. 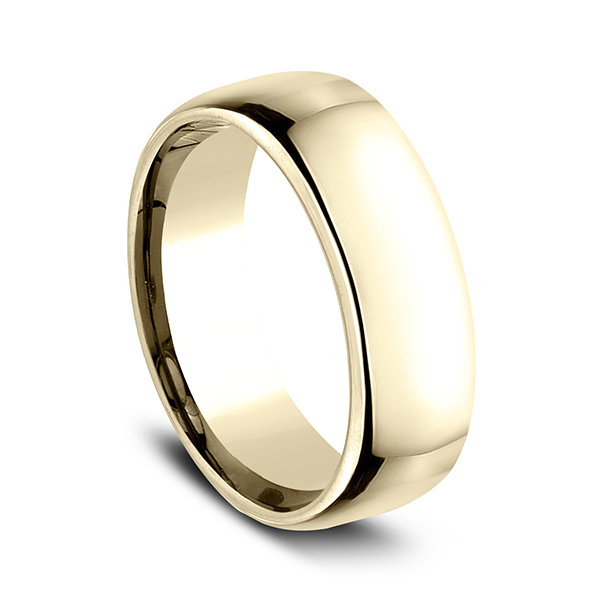 Benchmark has been manufacturing designer wedding rings in Gold, Platinum and Palladium for over 40 years. Made in the USA using 100% recycled materials you can feel good about choosing Benchmark wedding bands.